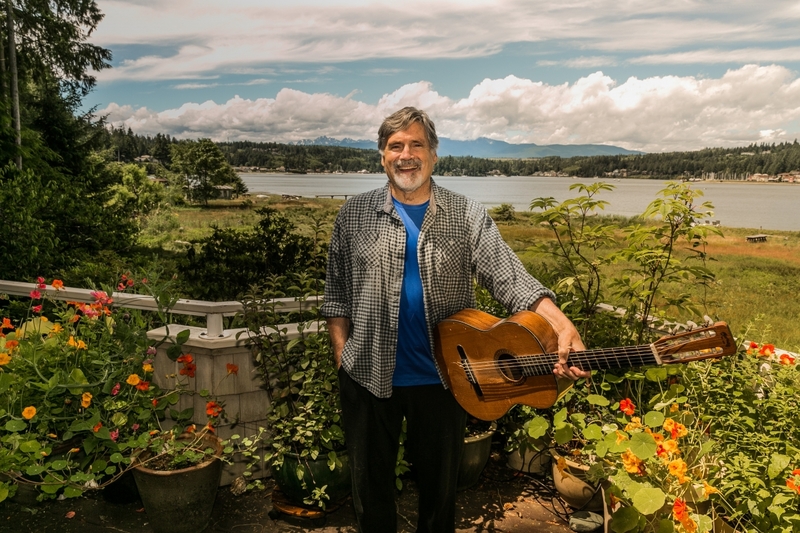 When I stepped off the stage that night I understood – believed - on some deep and profound level I had arrived “home.” It is with that faith that I will be exploring, discovering, creating, and sharing “Songs and Stories from Home.” You are invited and I would be delighted if you came along. Follow the chronicles of this journey home, where I share my musings and thoughts along the way. Find the latest chronicle on my Blog Feed or you can subscribe using your favorite RSS Feed reader. Each month I gather together highlights from the Campfire Podcast and the Chronicles Blog. I package them up, along with news and upcoming events, and send them out. Keep up to date on all thats new and exciting from the journey and Subscribe to my Museletter. There are many ways you can support the journey. If you want to show your support directly you can join me on Patreon. You can give a little, or a lot, and you'll not only be supporting the journey you'll be getting fun rewards. My cousin Jane was diagnosed with breast cancer in the fall of 1992. At first she and I talked about cancer simply as a bump in the road. I promised her I would send her a postcard every Friday until she was cancer free. Some 70 Fridays – 70 postcards later – she was gone. Not long after the election of 2016 I made a promise to myself, to my art and craft, that I would not let the constant shameless lies and fear mongering that have infected the national narrative affect what I was doing – hoped to do - as a singer, songwriter, and storyteller. Follow the chronicles from the journey where I share memories and discoveries along my path. Find the latest chronicles on my Blog Feed or you can subscribe using your favorite RSS reader. 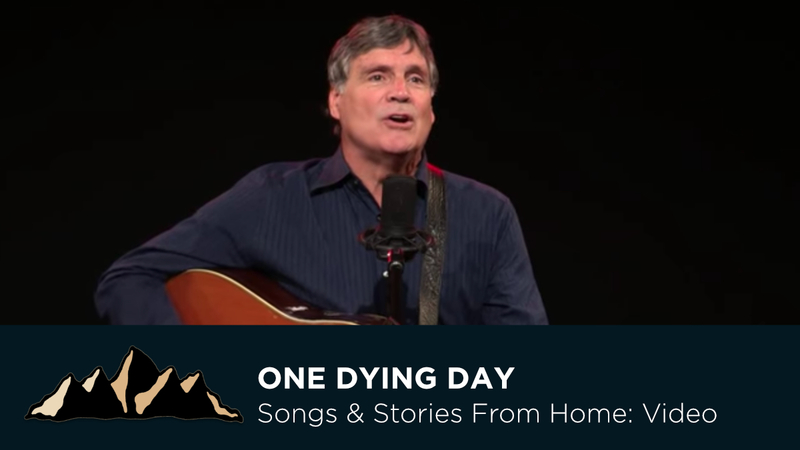 Each month I gather together highlights from the Songs and Stories from Home Podcast and the latest Blogs. Subscribe to my Museletter and keep up on all thats new and exciting from the journey, or you can follow them all here on the website. 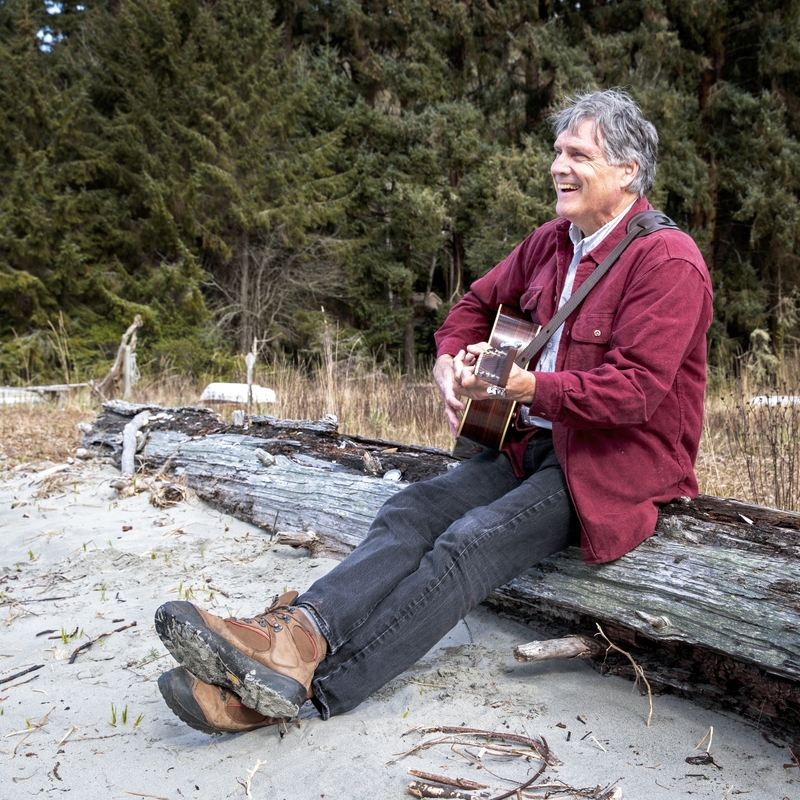 Join me as I sing Songs and tell Stories and explore what it means to be home. 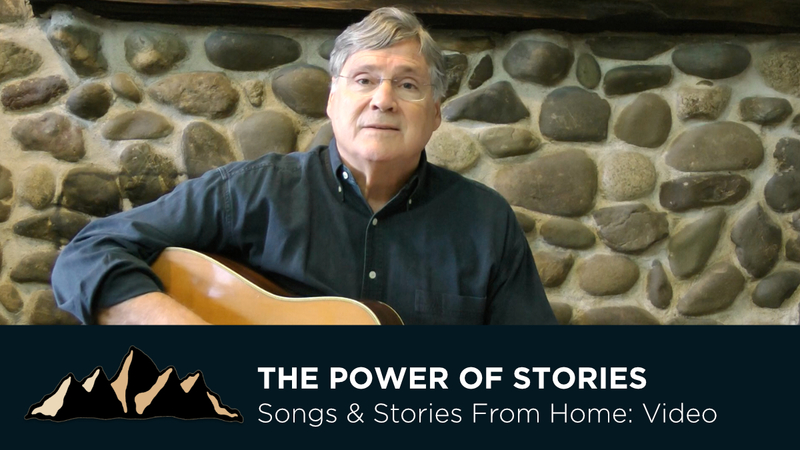 The Songs and Stories from Home podcast is available in both audio and video feeds so you can watch or listen. Find my podcast on YouTube or your favorite podcast application.